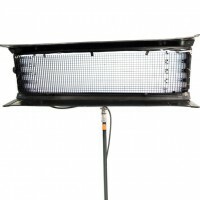 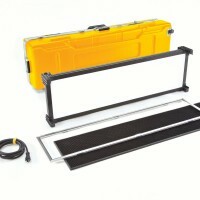 The Kino Flo Celeb 400 DMX LED is a similar size to the Kino Flo 4’x4 bank, which is a favourite of many DPs. 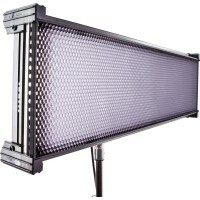 It gives a soft, wraparound light that produces colour faithfully on HD or film. 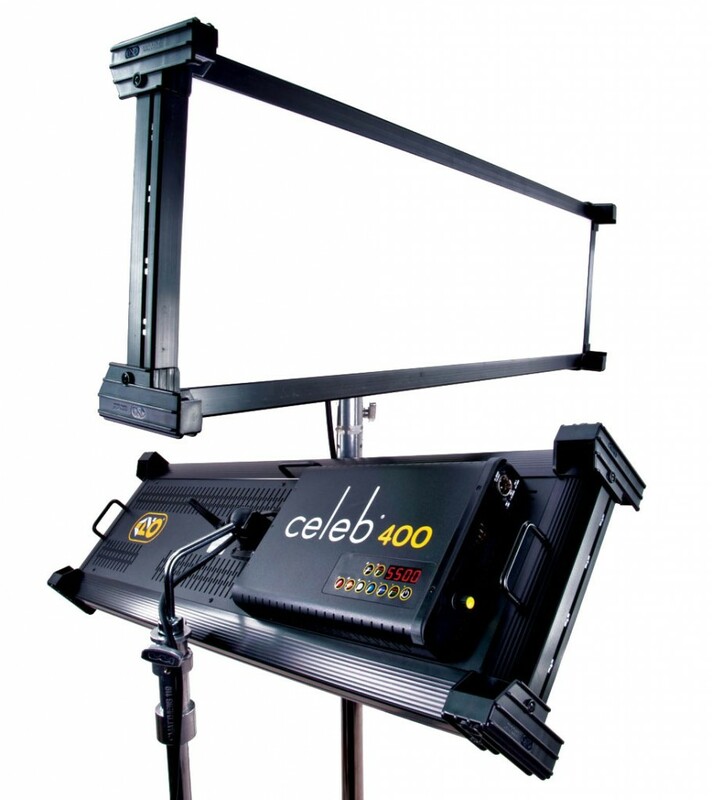 With the Kino Flo Celeb 400 you have complete control of colour temperature. 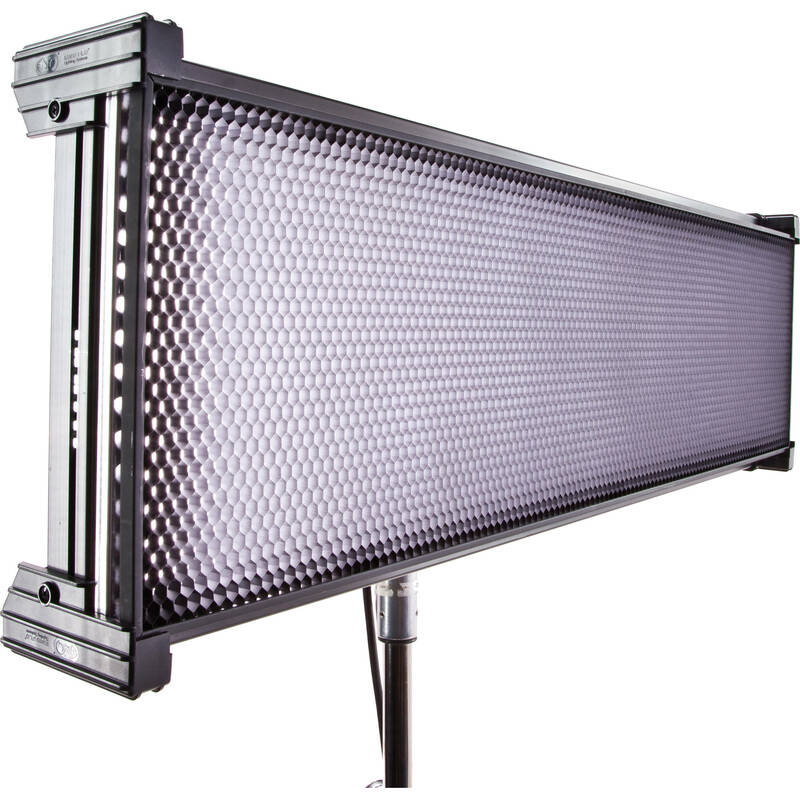 Use the 5 Kelvin presets or dial-in colour temperatures between 2700-5500k. 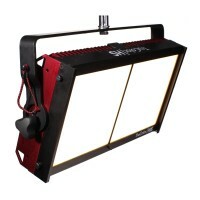 You can store these Kelvin settings using the preset buttons and you can make these changes without a drop in light levels. 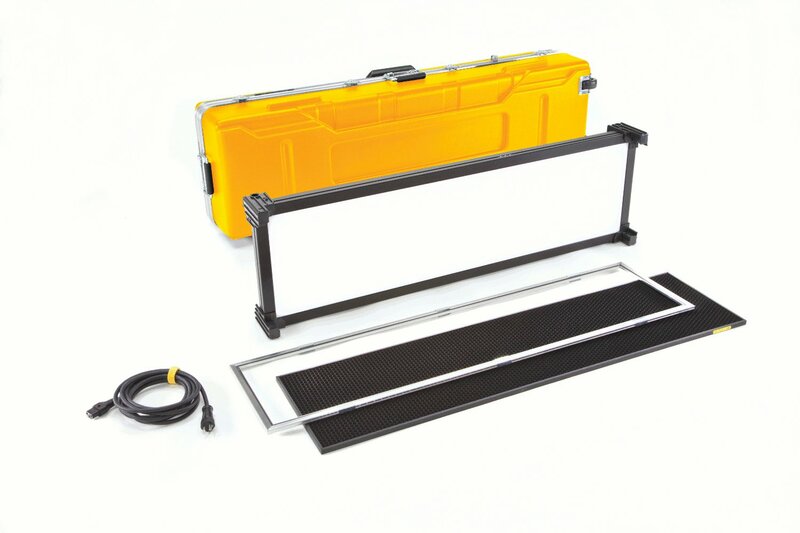 The Kino Flo Celeb 400 comes with a gel frame, honeycomb louvre and can also be powered by a battery kit. Kino Flo Celeb 400 Downloads. 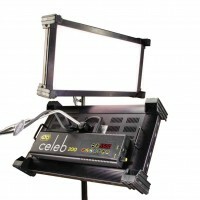 thanks for forwarding on information about the Kino Flo Celeb 400.